I’ve written in favor of artists who shun BDS, so it may come as a surprise to everyone to read that I am now reconsidering my position on the subject. Thats right. I’m beginning to think BDS might have its advantages. Already this year I have had to shell out hundreds – nay THOUSANDS – of shekels for tickets for me and my (extremely hip) daughters to see (and hear) Deep Purple, Soundgarden, The Pixies and of course Neil Young, all of whom have flipped the BDSHoles a massive bird and decided to perform in concert this year in Israel. (Thats not to mention Justin Timberlake whose charms I was able to resist). 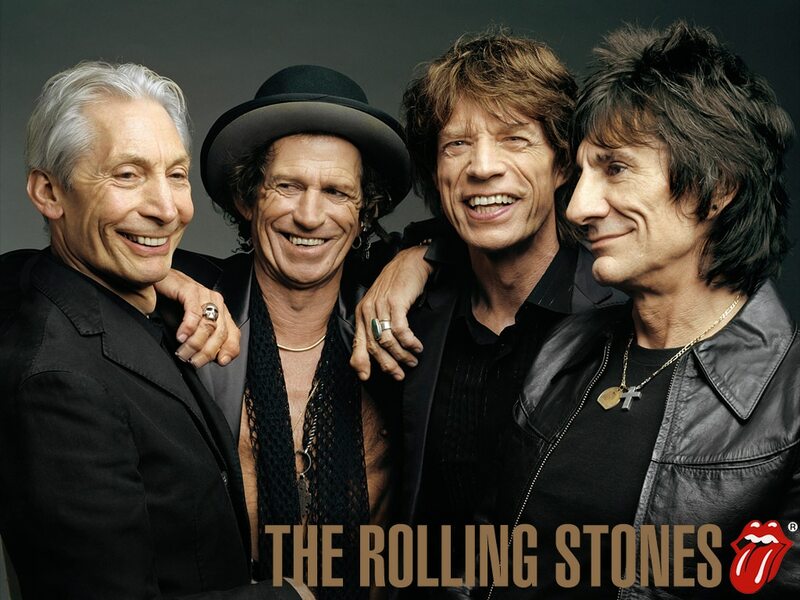 Now it seems just about certain that the Rolling Stones will be performing in Israel on June 4th. The Rolling Stones will be back on tour in nine weeks after devastated front man Mick Jagger has had time grieve for his loss. The 70-year-old – along with bandmates Keith Richards, Charlie Watts and Ronnie Wood – abandoned gigs in Australia and New Zealand after news of the fashion designer’s suicide broke on Monday. But we can reveal they will return to the stage on May 26 in Oslo. The four new dates – including the Rockin’ Rio Festival in Lisbon on May 29, Zurich on June 1 and Tel Aviv three days later – had been rumoured to be added to the tour schedule before L’Wren’s death, but have now been given the final nod. FOR THE LOVE OF DYLAN!!!!! This utter failure on the part of the BDS movement is driving me towards poverty!!!! All I can say is THANK YOU Roger Waters, because your failure to perform in Israel leaves me with some money to put food on the table for my kids who otherwise will need to be nourished by the sweet beats of Charlie Watts, the killer riffs of Keith Richards and the moves and croons of Mick Jagger.